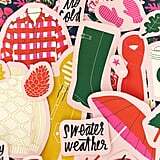 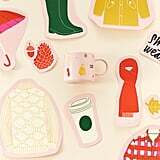 Starbucks Just Released a Fall-Themed Collection With Ban.do, and It's So Cozy! 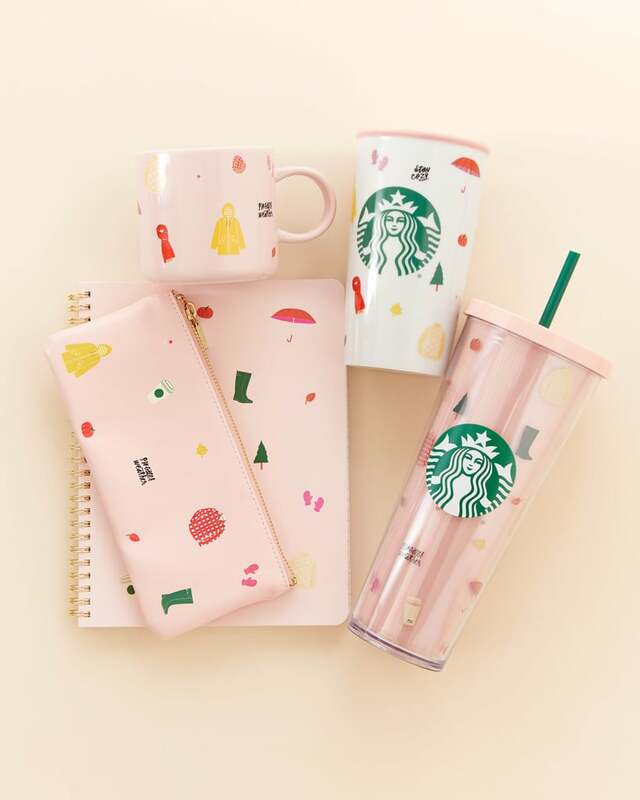 Starbucks and Ban.do have teamed up for a limited-edition collection that — for the first time — is available in the US! 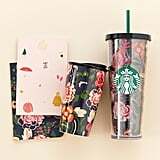 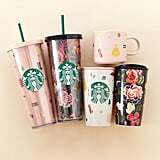 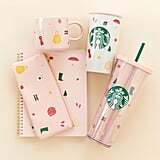 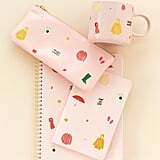 Following the success of Starbucks's 2017 Ban.do collection and this year's Summer collection available in Asia, there's a new batch of adorable products that coffee-lovers in the US and Canada can get their hands on. 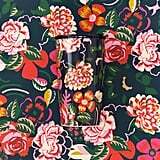 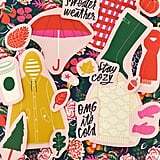 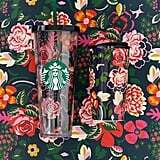 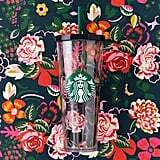 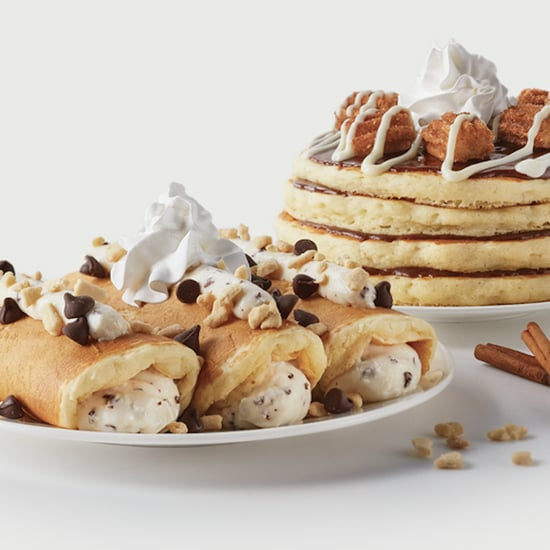 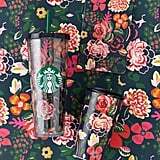 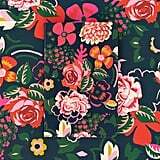 This cozy lineup of products features Fall-inspired patterns that will make you want to curl up with a Pumpkin Spice Latte, including a "midnight floral" design that's exclusive to Target. 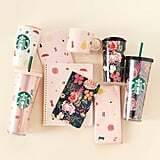 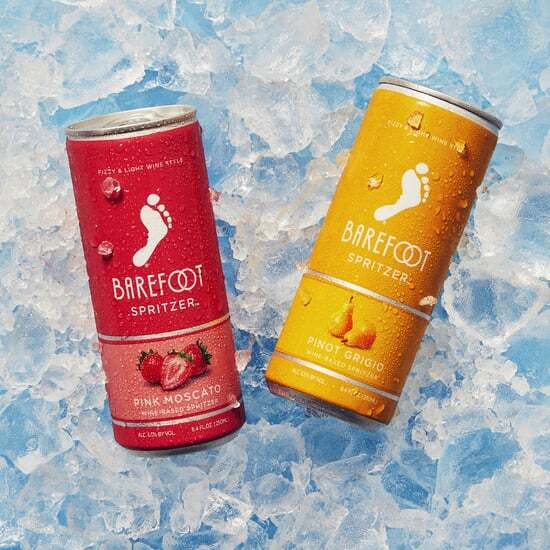 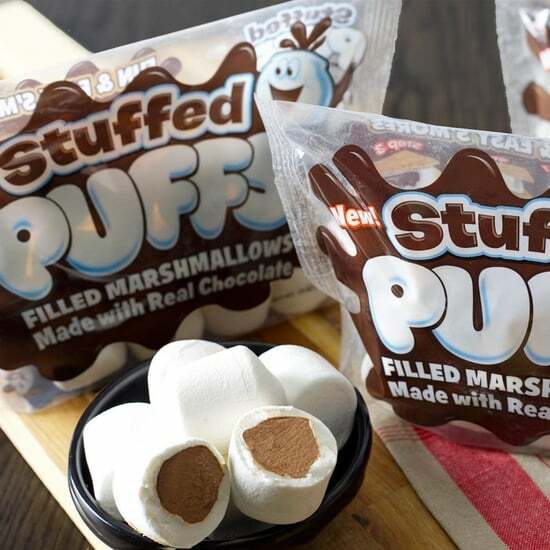 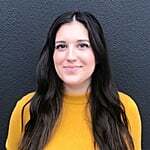 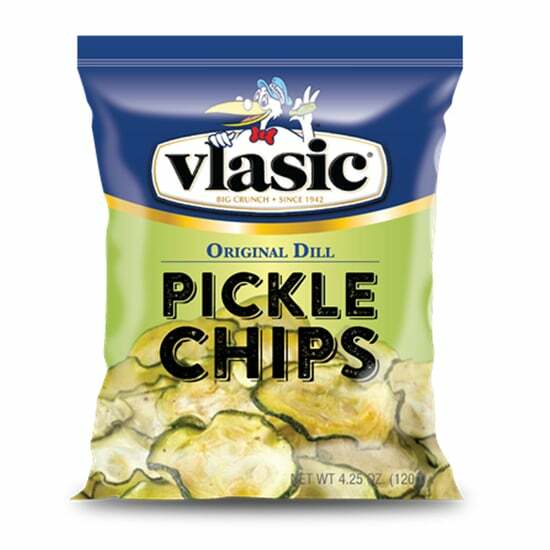 The eight-piece list of items includes two 24-ounce Starbucks cold cups, two Starbucks double wall travelers, a ceramic mug, two notebooks, and a pencil pouch, so consider this collection yet another back-to-school essential. 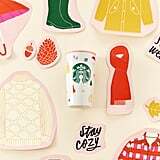 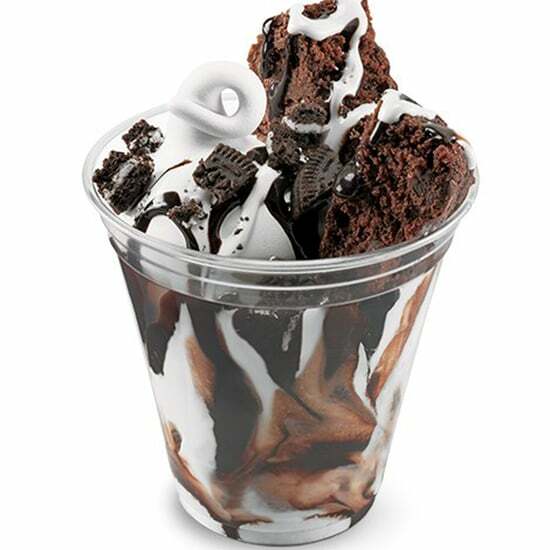 Everything is available in select Starbucks stores beginning on Sept. 5, so take a look at each piece ahead.